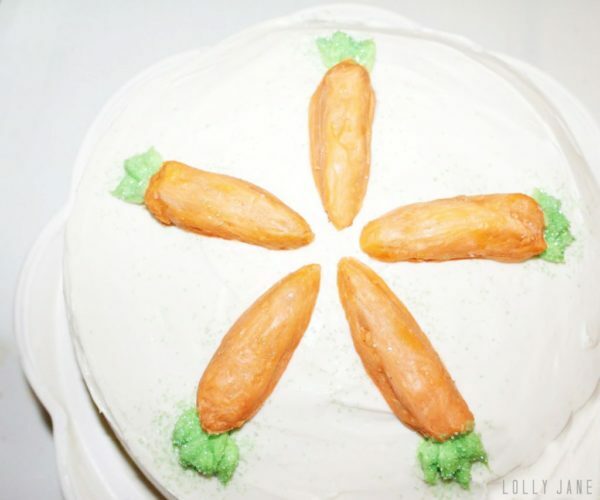 Carrots are at the top of our grocery list in our house. They’re cheap and healthy and when you have 4 hungry kiddos, you’re all about quick, no-mess snacks. 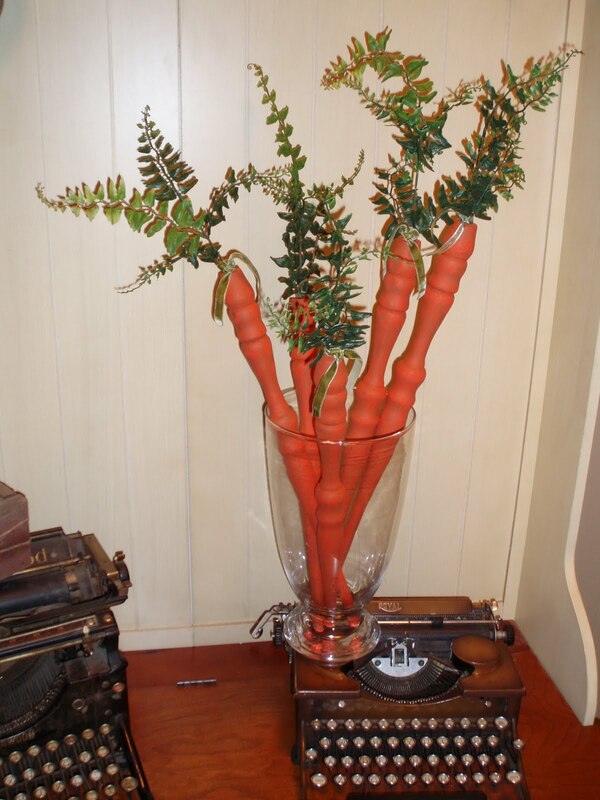 I think they’re a forgotten cute factor in decor too. 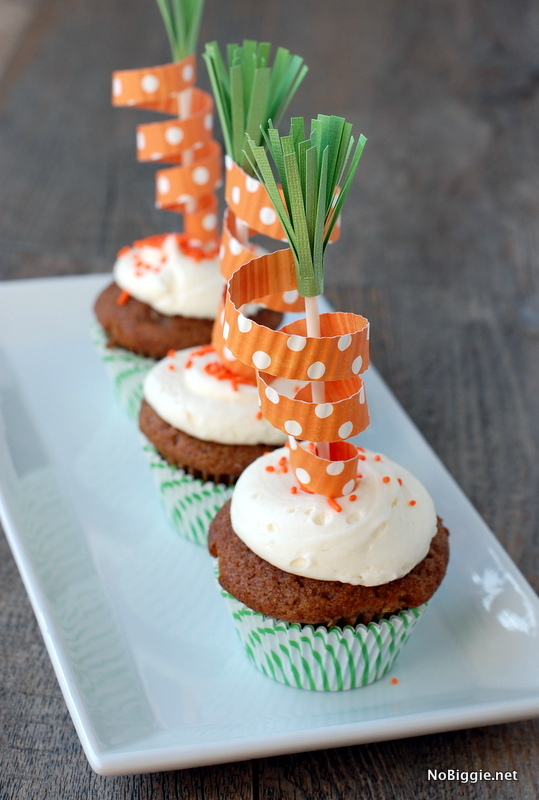 I mean seriously, these 18 carrot decor and treats are so stinkin cute, right!? 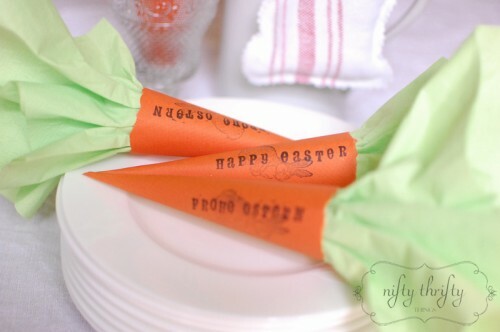 The nice thing about them is you can use them for Easter and spring decor, bonus! Love two-for-one crafts. 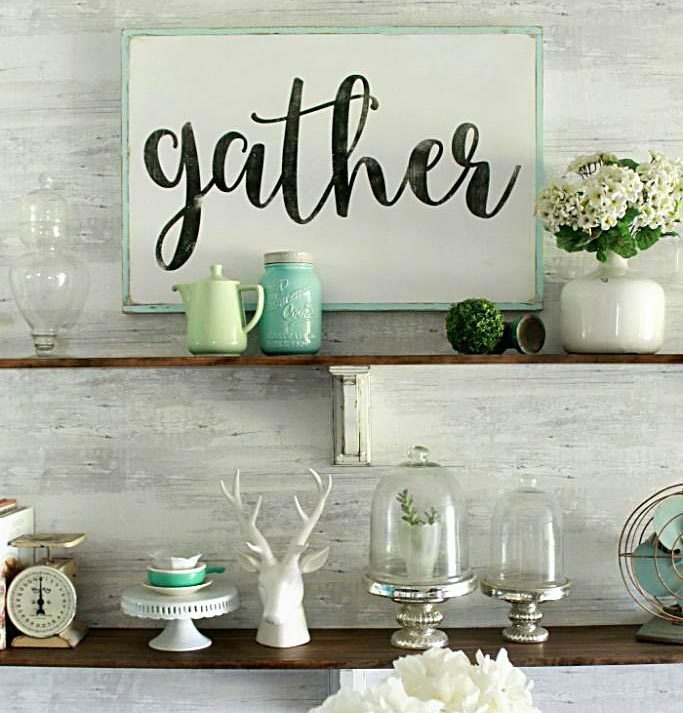 It’s not too late to throw up a little Easter decor then re-use it for spring decor, hopefully some of these ideas inspire you! 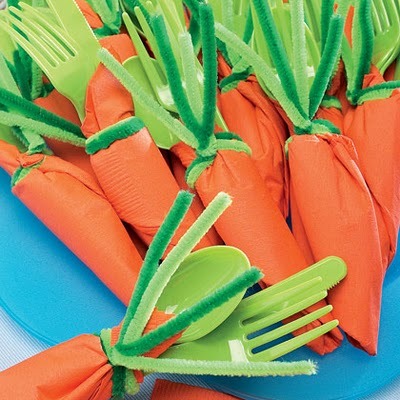 Here are a few bonus the carrot GOODIES! 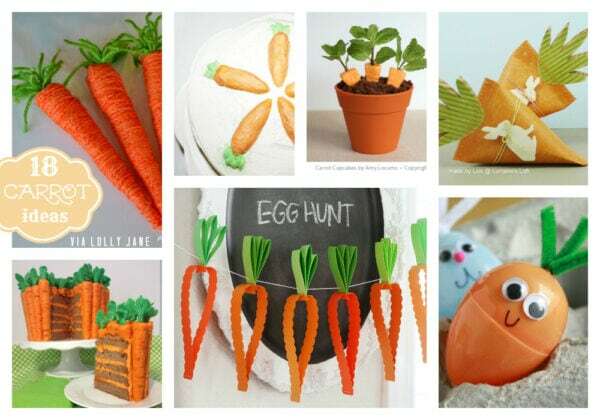 Check out the rest of our Easter and Spring ideas as well as our always growing Easter pin board and spring pin board. Love this time of year! 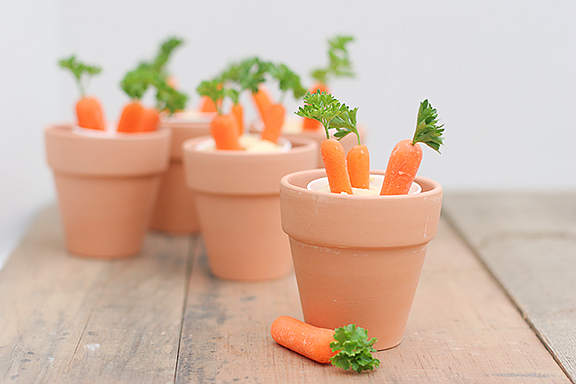 Love the carrot ideas!! They are really cute and fun!! 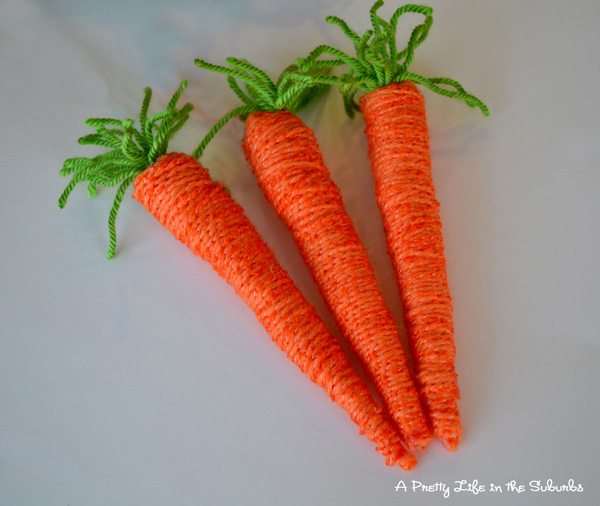 What a great round-up of orange and carrots! 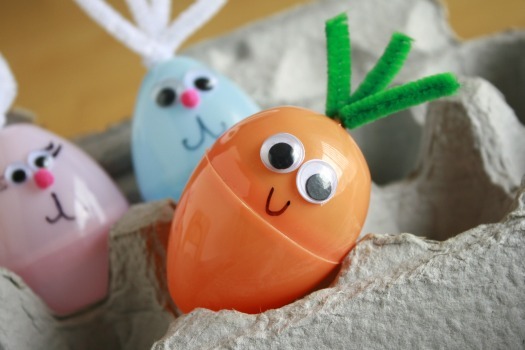 🙂 Happy Easter, girls, have a wonderful and blessed day. 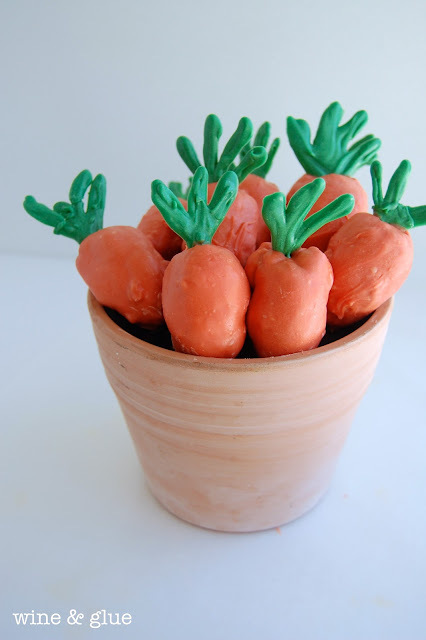 How fun, some pretty clever carrots.